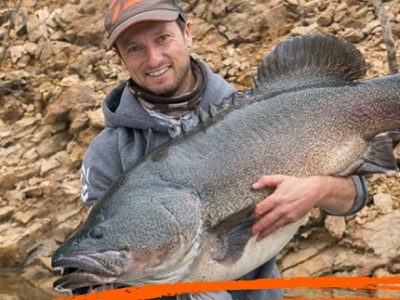 The Eyre Peninsula Recreational Fishing Committee is calling for public support to open the Tod Reservoir on Lower Eyre Peninsula to recreational fishing. 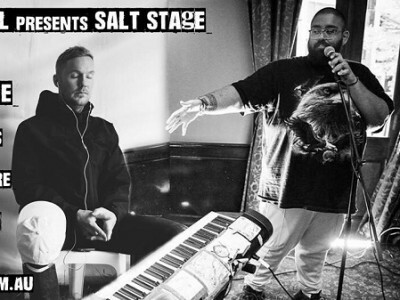 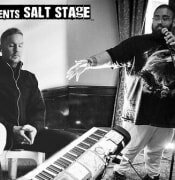 This Saturday night will see one of the biggest events SALT Festival is bringing to the table for 2019 with hip hop artists Drapht and Adrian Eagle and local band Ethnic Cowboys performing at the Nautilus Theatre. 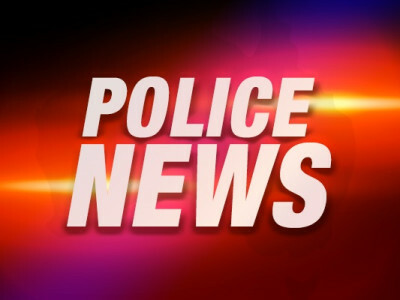 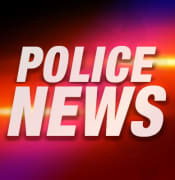 Over 9 days between Monday the 15th April to Wednesday the 24th April police have detected ten people drug driving in Port Lincoln, resulting in almost one every day. 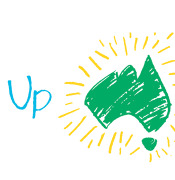 Local women are being encouraged to slip on a white shirt to raise awareness and much-needed funds to help fight ovarian cancer. 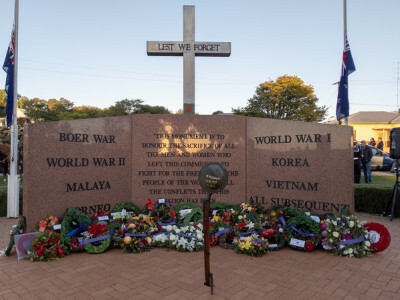 This morning thousands of local residents gathered at 6.20 am at the Port Lincoln Anzac Memorial for the Dawn Service to commemorate those who served and died for our freedom. 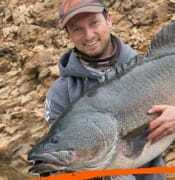 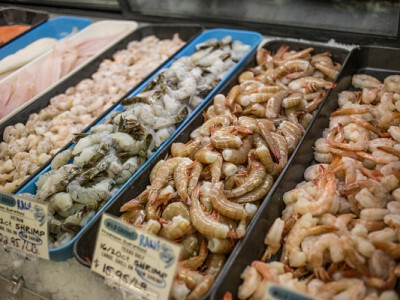 There are calls to ensure Eyre Peninsula residents are better-informed about the origin of their seafood. 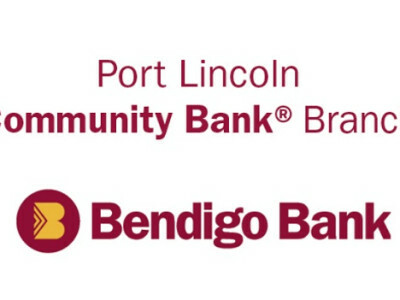 Port Lincoln Bendigo Bank will be hosting two E-Fraud and Cyber Crime Prevention sessions that will help locals and local businesses avoid being scammed. 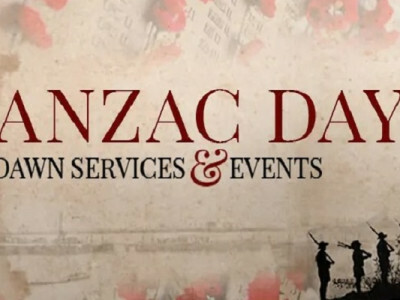 Tomorrow local communities across the Eyre Peninsula will commemorate Anzac Day remembering those who fought for us and we will also think about those who are still fighting for our freedom and rights. 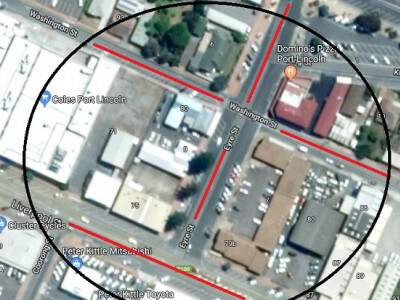 The Port Lincoln City Council would like to inform locals of the upcoming construction on the Eyre Street Stormwater Pump Station Project. 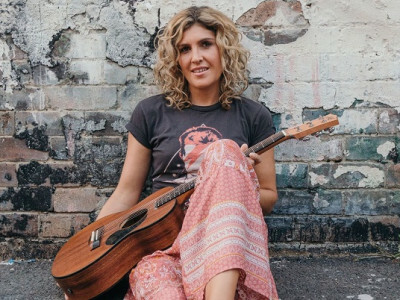 Singer Song Writer Karin Page has taken the SALT Festival by storm, featuring in three special events including supporting act for the Gemein Sisters, writers in the Round and her mediation and mindfulness workshop.